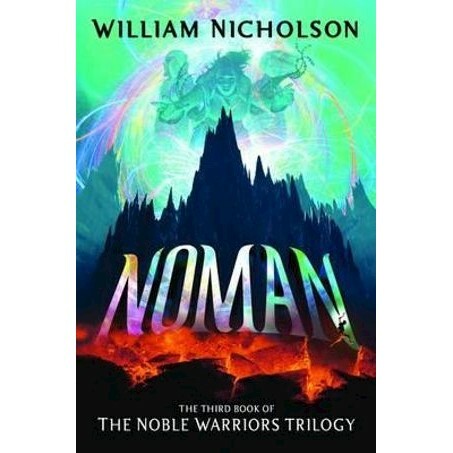 The brilliant and compelling finale to William Nicholson's award-winning epic fantasy series, The Noble Warriors. The legendary fighter monks are no more. The mighty warlord of Orlan has managed to destroy their fortress. Without a base or a leader, the Nomana's power has grown weak and the fighters have scattered across the land. And so the hunt begins for a new leader and an answer to the mystery that has never been uncovered. But all the while, time is running out.